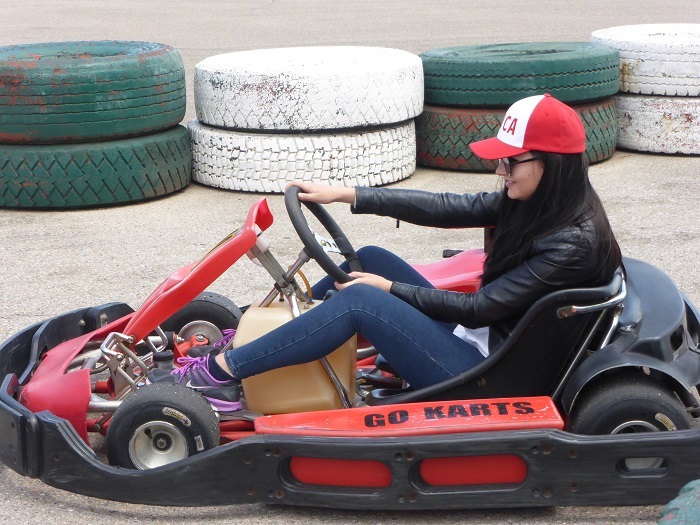 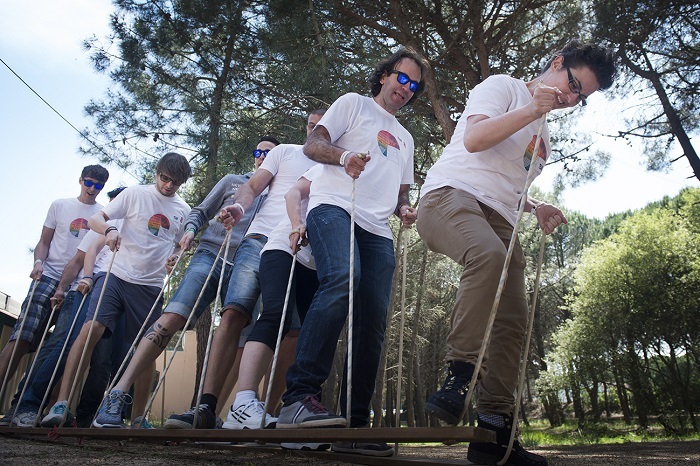 Every year ExoClick holds a Team Building event. 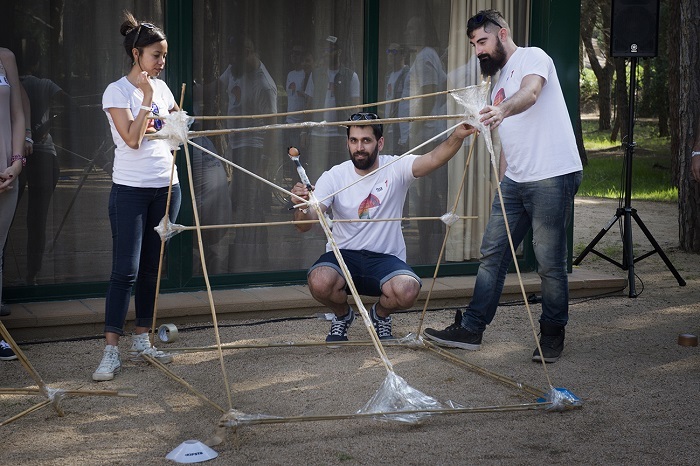 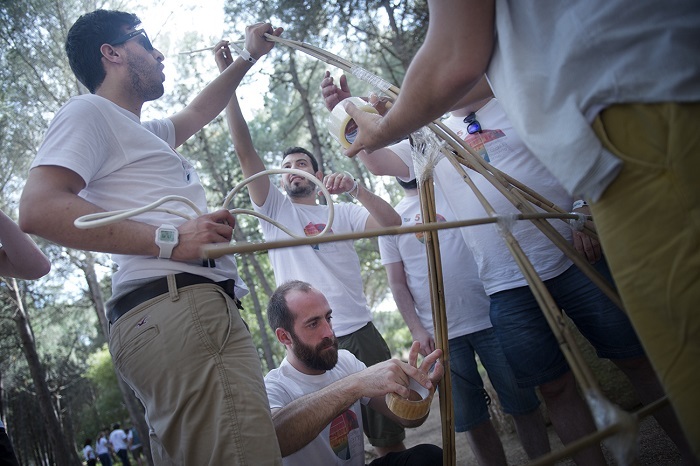 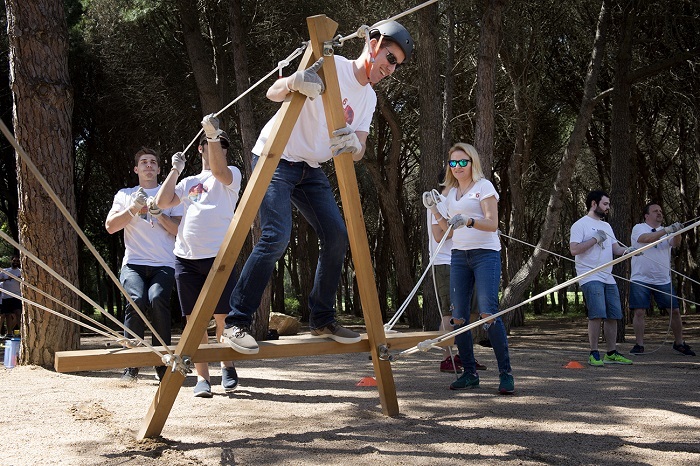 Off-site team building events bring people together by encouraging collaboration and teamwork with fun activities that help people see each other in a different light allowing them to connect on a deeper level. 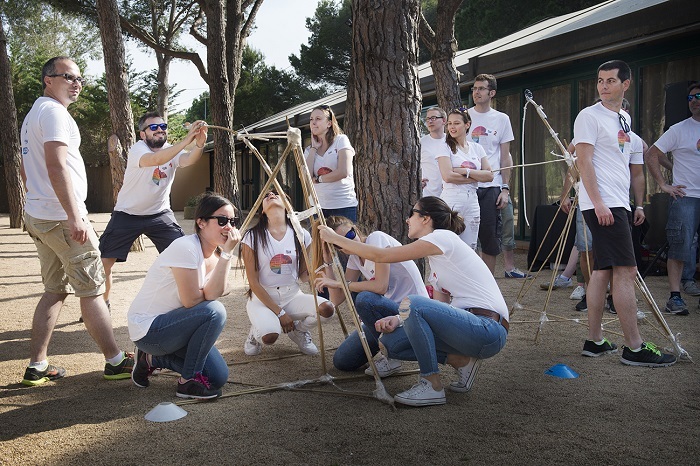 One of the most powerful reasons for team building is that company employees build skills including communication, planning, problem-solving and conflict resolution. 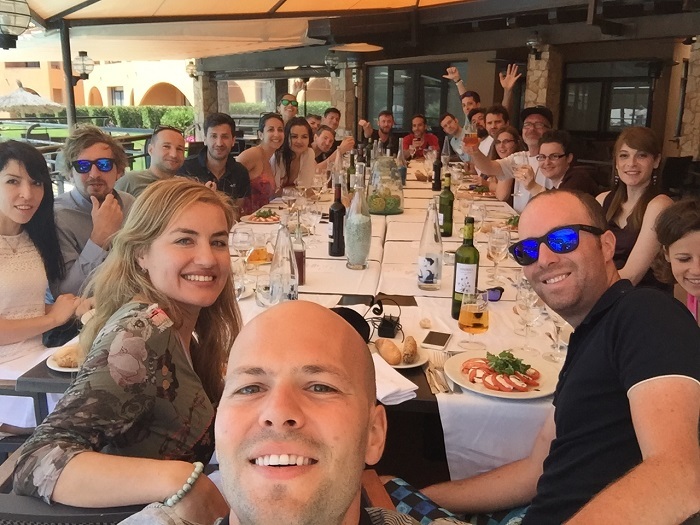 Team bonding has a long term effect in the workplace by forging genuine interdepartamental connections, creating a family atmosphere and a positive working environment to help drive business forward. 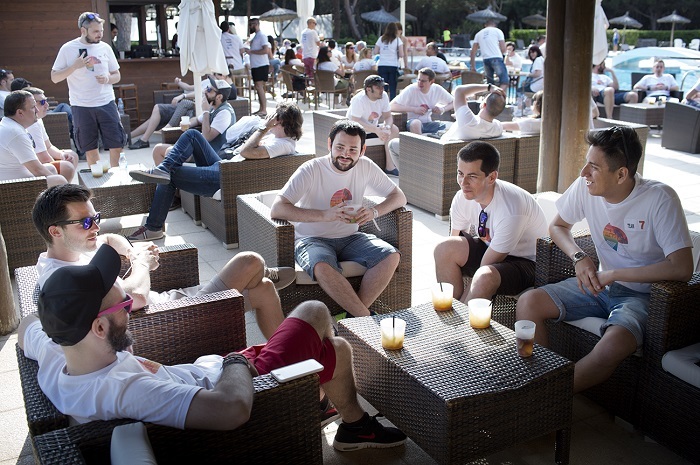 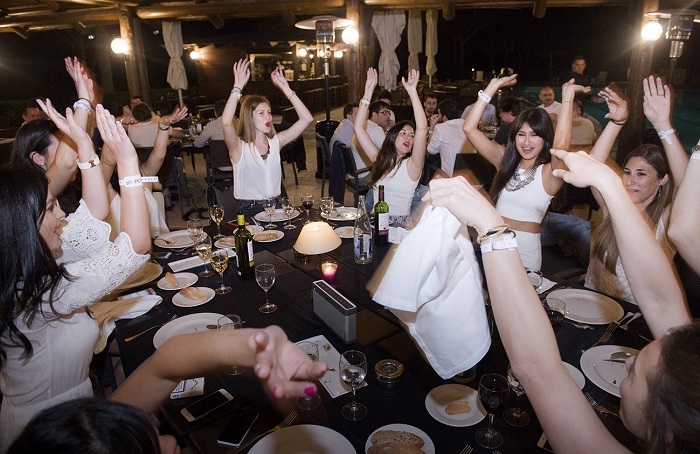 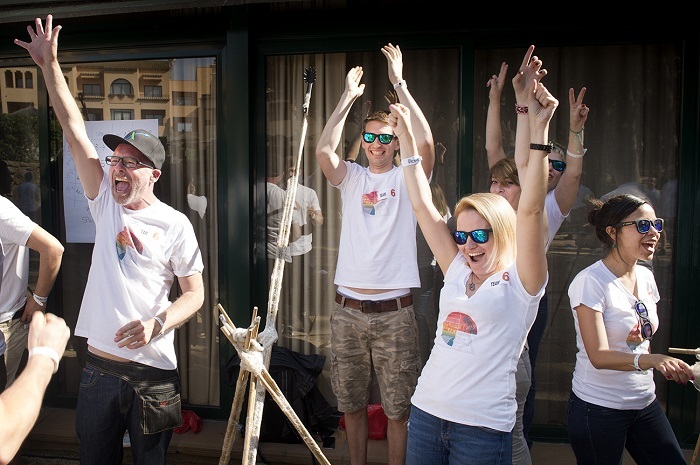 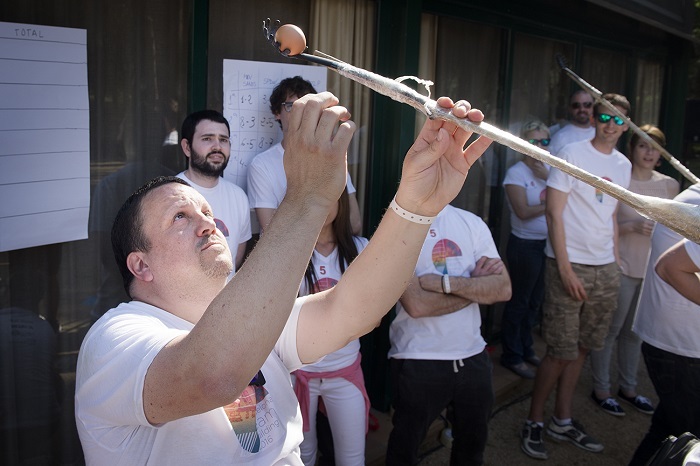 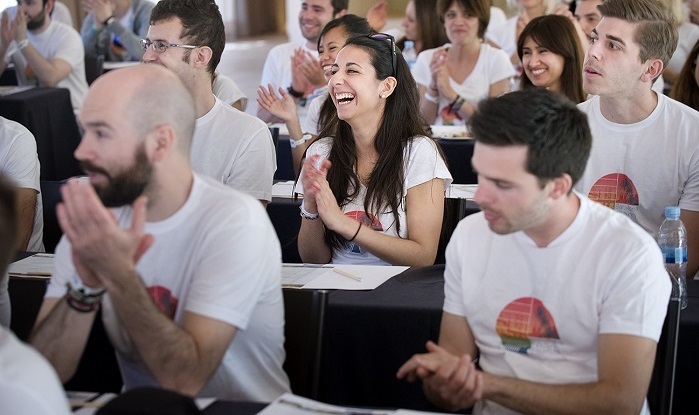 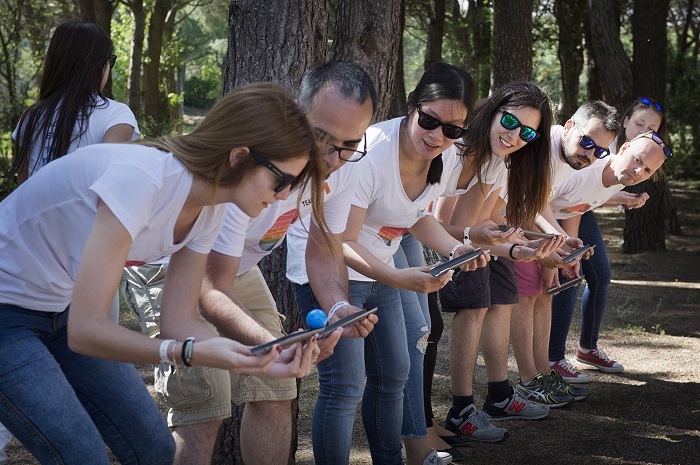 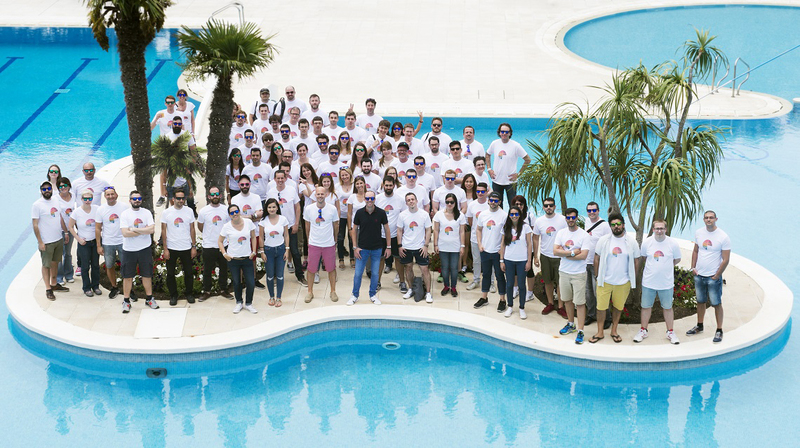 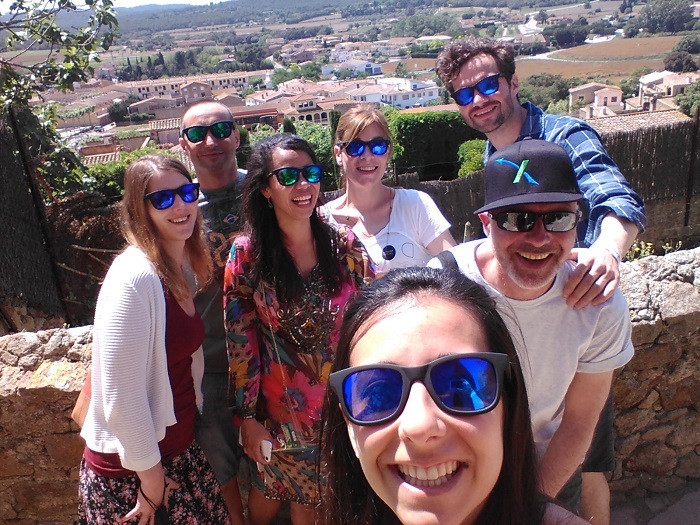 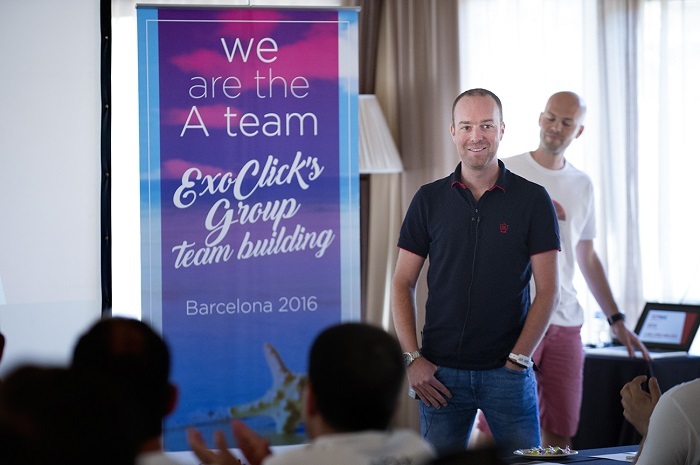 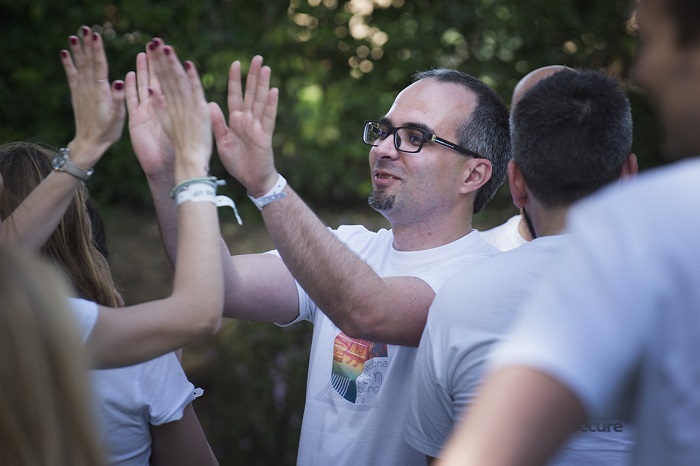 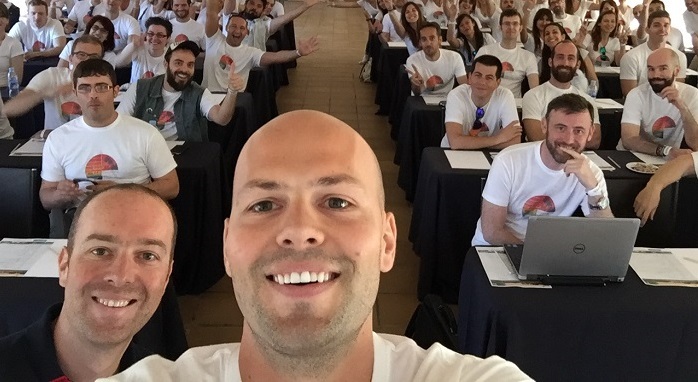 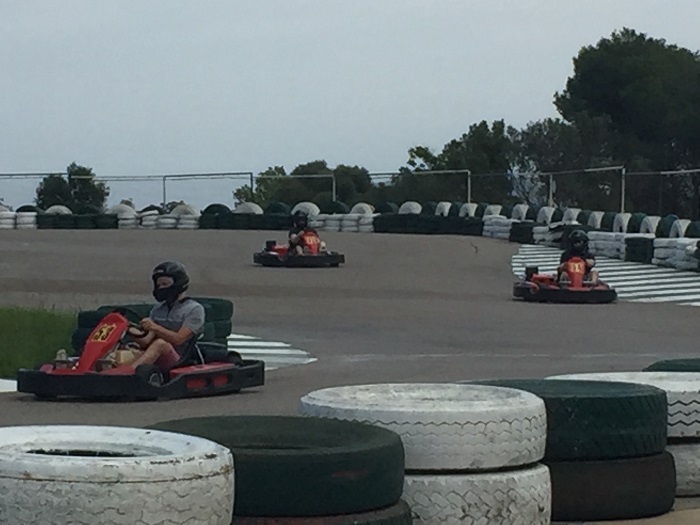 This year ExoClick held their biggest ever team building at the beginning of June with a three day event at an exclusive resort in Pals, on Spain’s Costa Brava. 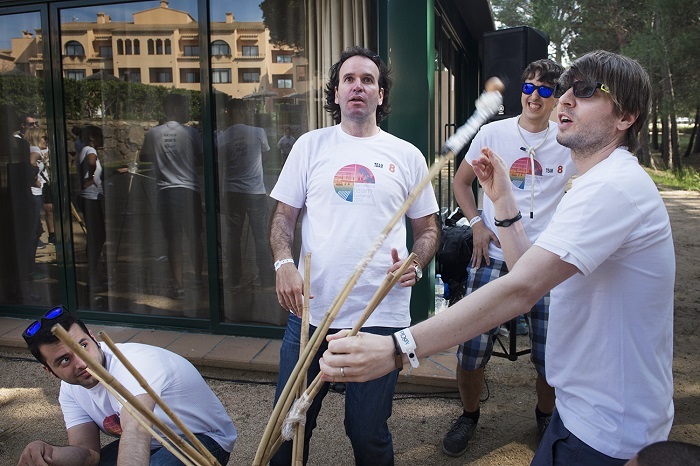 Activities included a company presentation by our CEO Benja & COO Adrien, the creation of teams mixed with different departments who competed against each other in fun challenges and enjoyed mojitos by the pool, gourmet dinners, a white party, go cart racing, a visit to the beautiful medieval village of Pals and team fun around the resort’s pool. 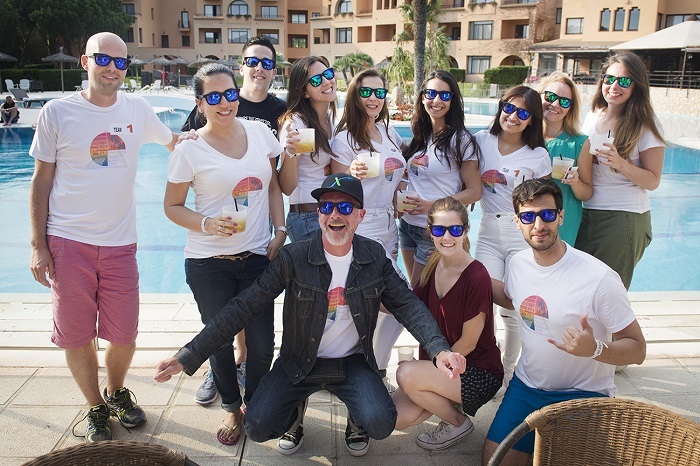 We have put together a photo story of the event and if you would like to join the ExoClick family and share in our experiences as we grow as a company, check out our open positions on our Careers page.